Will HE Detergent Work In An Older Washer? Chances are if you have bought a washing machine in recent years you have purchased a HE washer. HE is a term that means High Efficiency. 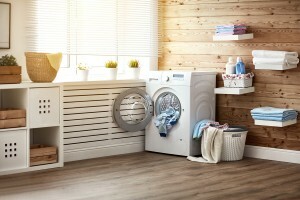 This post will look at this type of washer and the detergents that can be used safely in them. 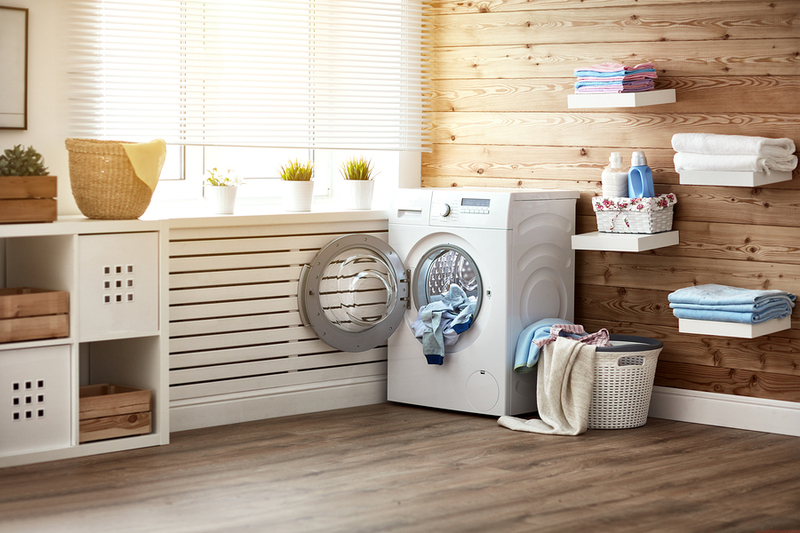 An HE washing machine is one that uses less water in the wash and rinse cycles. They are designed to be as energy efficient as possible. They use way less energy than washers manufactured in previous years. You will most likely see an HE washer in the front loading capacity but in recent years top load machines have been added to the HE lineup. Front loading machines have been the norm in many European countries for years. They hit the American market in the mid to late 2000’s. Prior to the HE washers become more mainstream we here in America thought the best way to tackle the laundry was to use loads of detergent and water to create suds. The suds then were supposed to get our laundry really clean. The problem is that standard machines will use up to 41 gallons of water with each and every load. Today’s HE washers only use an average of 28 gallons or less. Many will use a mere 14 gallons per load. It is estimated this will save the average family at least 6.000 gallons of water yearly. The biggest concern when it comes to HE washers is in the detergents used. A standard washer that is not rated HE can use most any detergent including the HE detergents. An HE detergent is considered a concentrate so you must remember to use less. This translated to less is more. The regular top loading machines will use more water but will only need a 1/4 cup of a high efficiency detergent to get your clothes clean. Keep in mind that while using a high efficiency detergent in a standard washer is fine you may lose the fragrance of the detergent. Since many consumers purchase with the smell in mind this could be a problem. If this is not an issue for you then give one of these high efficiency detergents a try. Because it is a concentrate and you will use less it can save you money. As with any detergent we recommend that you read the directions carefully. If you feel you need to fill the soap dispenser up for more effective cleaning then add water with the HE detergent to fill the dispenser. If you do not follow the directions to the letter and over pour the detergent to be prepared. When too much detergent of any kind is used clothes are not clean enough. Excess soap leaves your clothing with a residue that will make them look and feel dingy. Measure correctly and you should have no problems. If you find yourself behind on a mountain of laundry, check out our Raleigh Laundromat. Laundry Express offers state of the art machines for washing and drying. We also offer coin laundry in Raleigh NC and other services that include dry cleaning, wash, dry, fold services, and stain removal. Don’t get behind when we can help! Visit us soon!